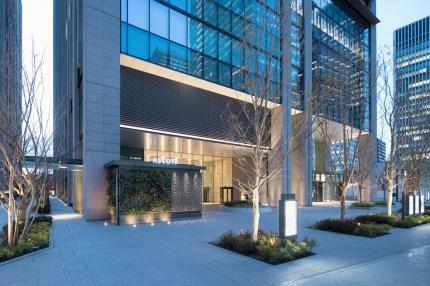 Ascott Marunouchi Tokyo is a renowned branch of Singapore’s first class serviced residence. A serene sanctuary in the bustling heart of Tokyo, take an in-depth exploration to see what sets Ascott Marunouchi Tokyo apart. The tour is a rare opportunity to take a leisurely stroll through the elegant guestrooms, exquisite restaurants and refreshing outdoor areas. beach sandals or short pants. ・There are certain parts of the residence where photography is not allowed.